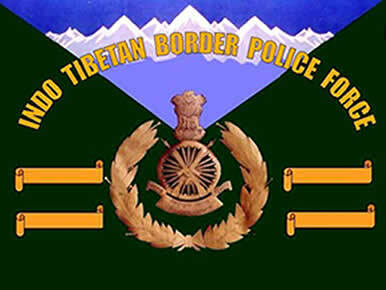 The Indo-Tibetan Border Police force is in the advance stage for procuring land in Belgaum. In August this year at the chief ministers’ conference on internal security in New Delhi, BSY had pressed for an ITBP centre in Belgaum. The premier force guarding the Sino-Indian border -ITBP- is on a land buying spree to accommodate its personnel in the plains after they spend about three years in the grueling heights of the Himalayas.